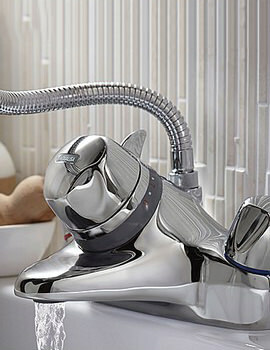 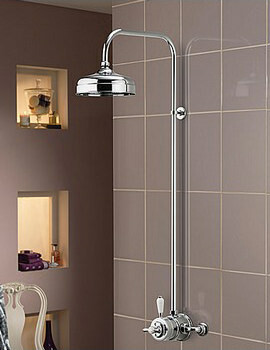 Immerse into sensational enthusiasm of showering with ingenious supremacy of Aqualisa. 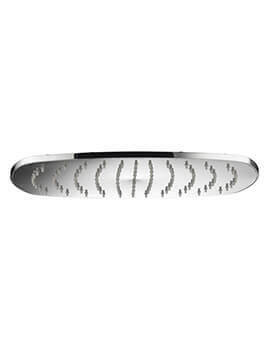 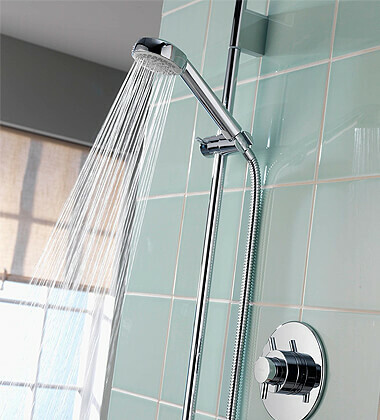 Adhering remarkable quality control, Aqualisa presents some of the vital showering elements, in style. 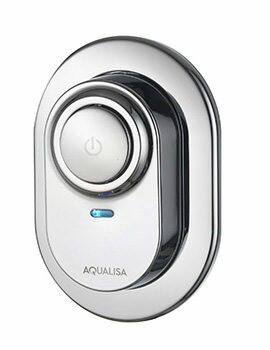 With Aqualisa’s Showering, a whole new world of aqua pleasure will explore. 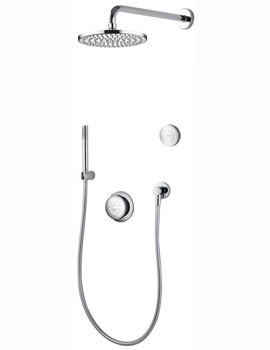 Aqualisa not only provides refreshing showers but also transcends even an understated bathroom, to a luxuriously alluring one. 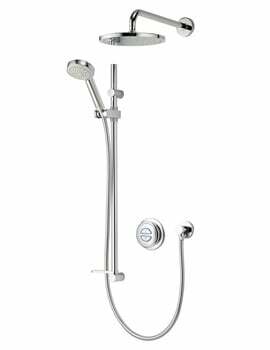 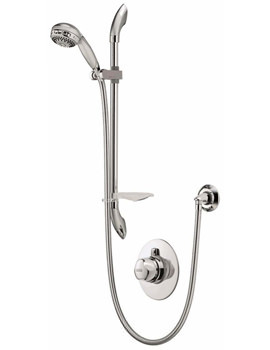 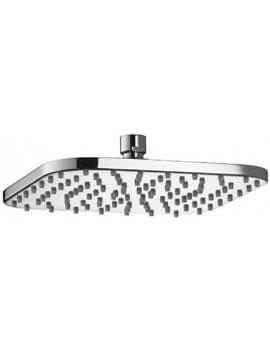 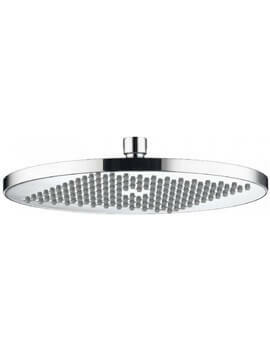 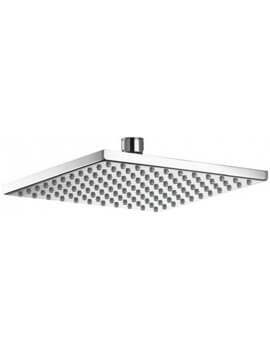 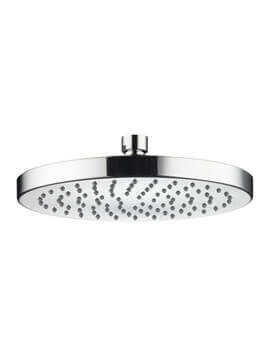 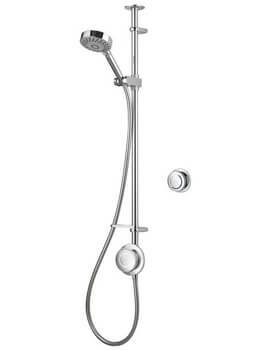 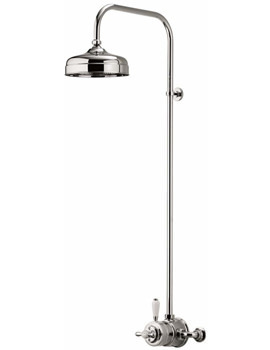 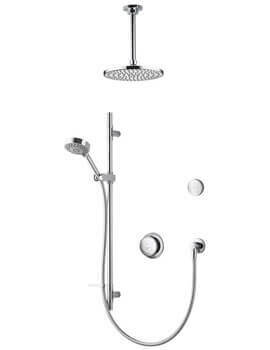 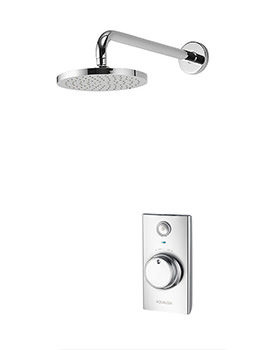 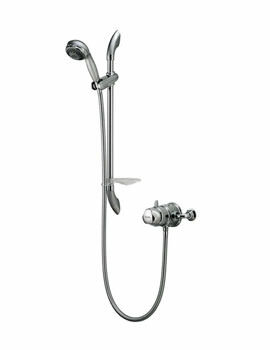 Comprising a wide range of showering elements, Aqualisa will leave no one at your home, away from stupendous glee. 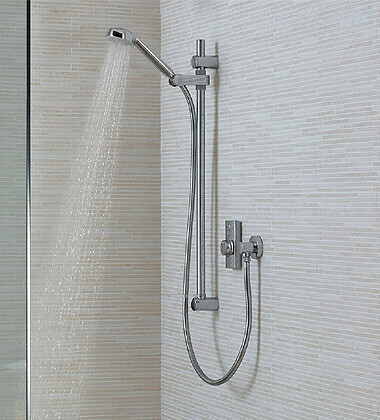 Aqualisa Showers exhibit a wide array of showering elements, to make every moment, pleasingly splendid. 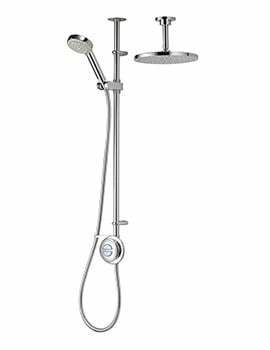 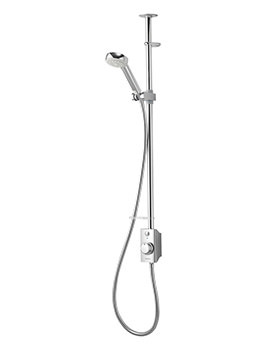 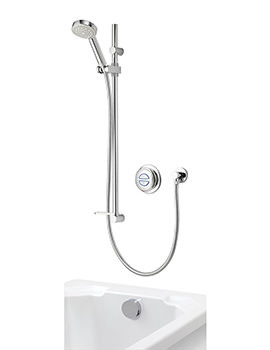 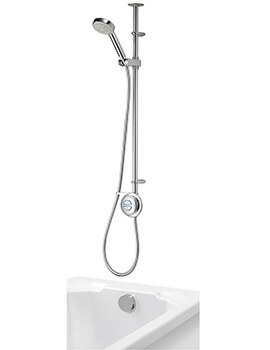 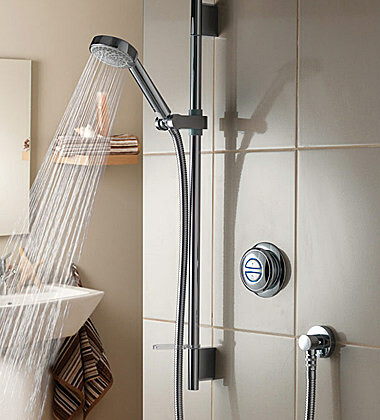 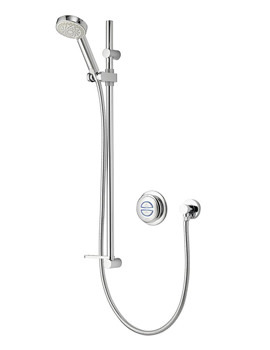 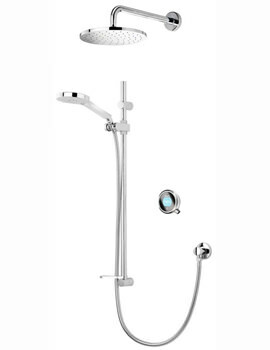 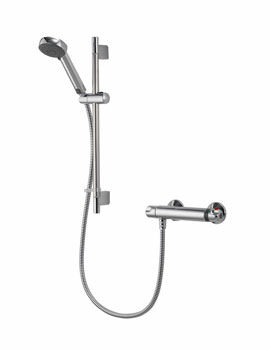 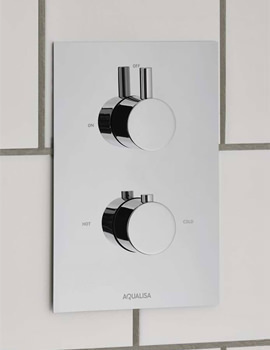 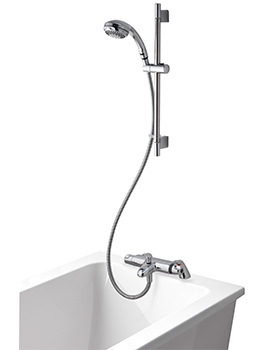 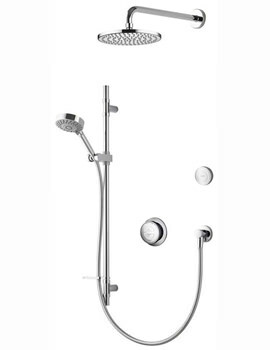 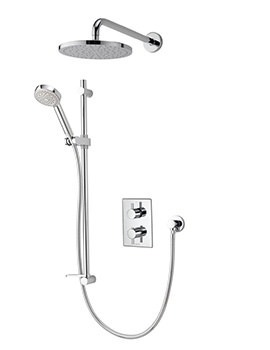 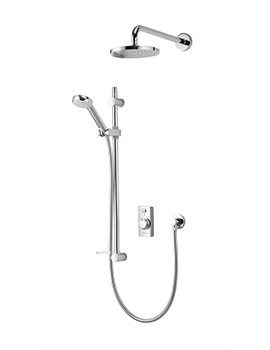 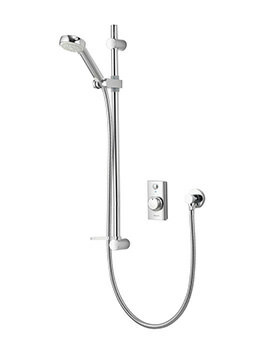 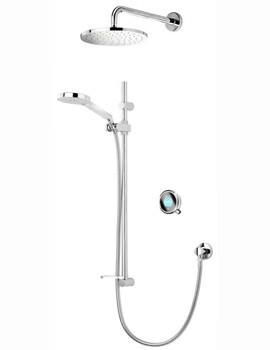 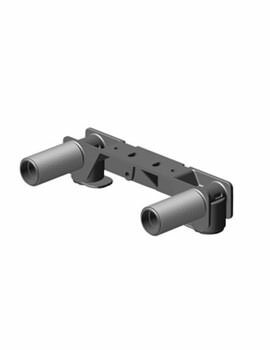 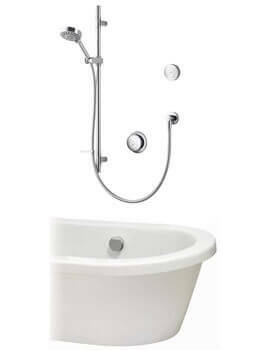 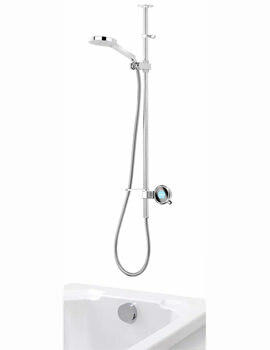 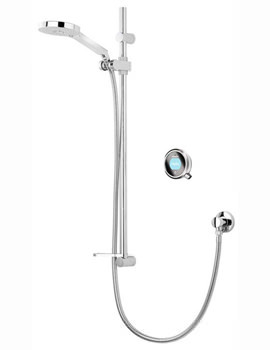 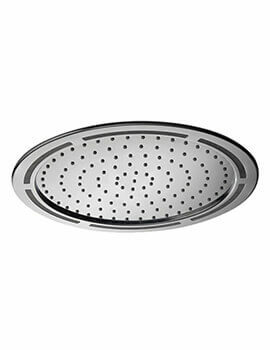 Featuring Electric Showers, Shower Valves, Shower Heads, Riser Rails Kits, Shower Handset, and more, Aqualisa adds immense practicality to traditional as well as contemporary bathrooms. 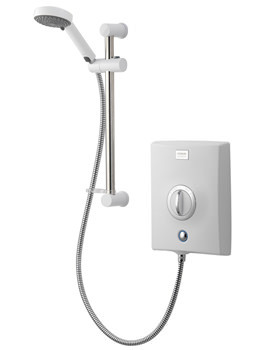 Technologically advance electric showers and shower valves with digital display and push button control renders safe showering with accurate delivery of desired water temperature. 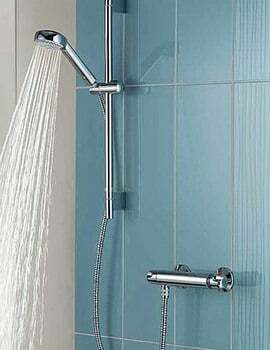 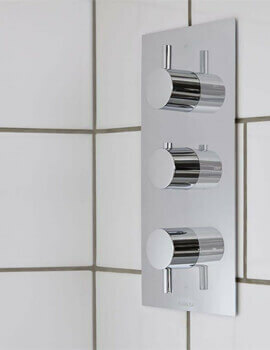 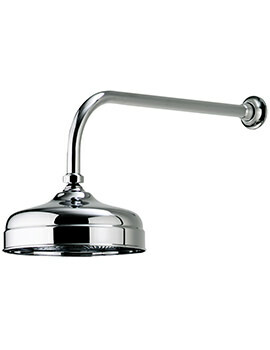 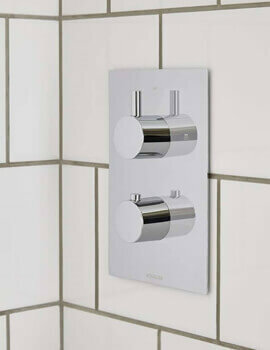 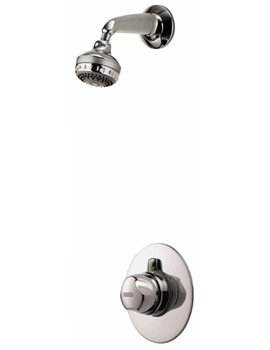 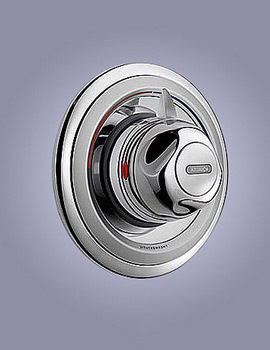 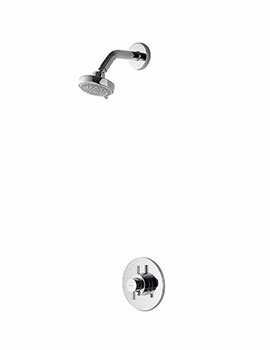 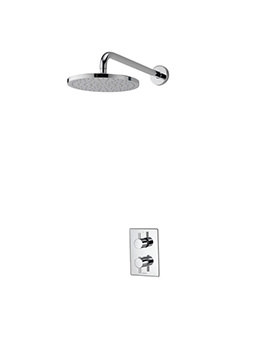 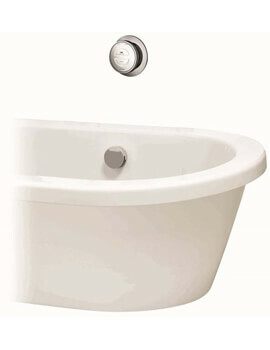 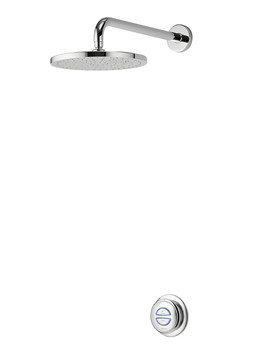 The enormous series of shower valves, exposed or concealed, fulfills practical and aesthetical desires.